This article is part two of a series. For Part One, Click Here. For Part Three Click here. The autoimmune process of Hashimotos’, thyroid ablation with radioactive iodine and/or surgery all reduce or eliminate thyroid function, and the C-cells which make calcitonin may be destroyed or reduced in number as well. Synthroid, levothyroxine, and T4-only medications do not provide the missing calcitonin. One would expect the calcitonin deficient patient to be at greater risk for osteoporosis and fracture. 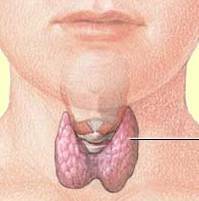 Unlike Synthroid and T4-only medications which DO NOT contain calcitonin, natural desiccated thyroid DOES CONTAIN calcitonin, providing the missing hormone, and is the preferred form of thyroid medication. Atricles with Related Interest : This is Part Two of the article. 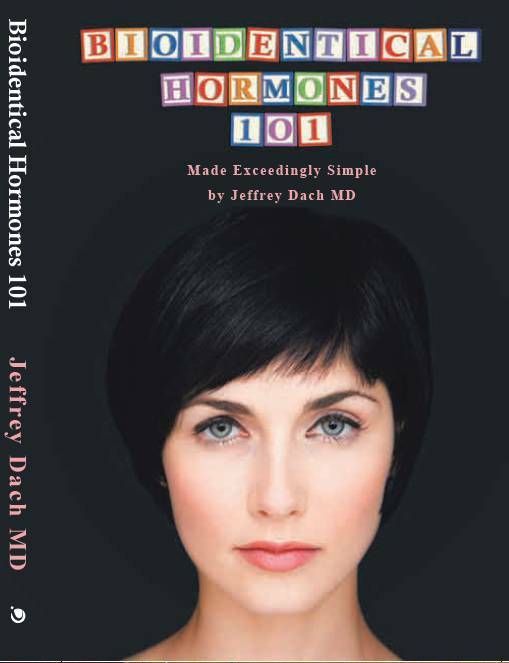 Copyright (c) 2011-2014 Jeffrey Dach MD All Rights Reserved. This article may be reproduced on the internet without permission, provided there is a link to this page and proper credit is given.